Have a look at the new artwork in this post about An Arrow Against the Wind! Absolutely Amazing! 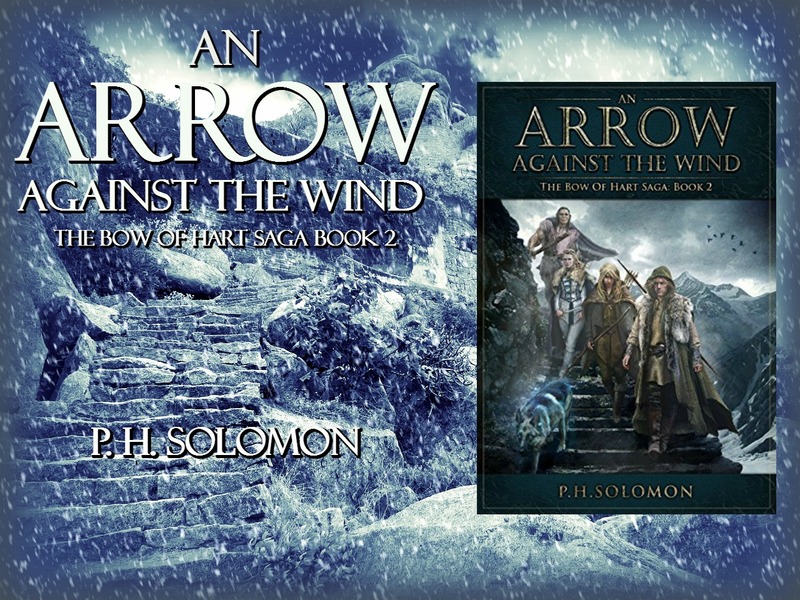 An Arrow Against the Wind (The Bow of Hart Saga Book 2)Haunted by his past. Hunted in the present. Buffeted like an arrow in the wind.